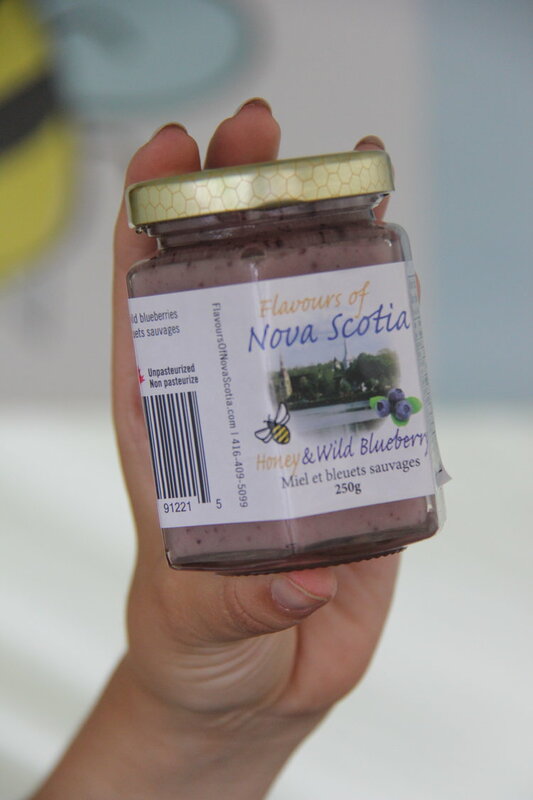 Taste the flavours of Nova Scotia! 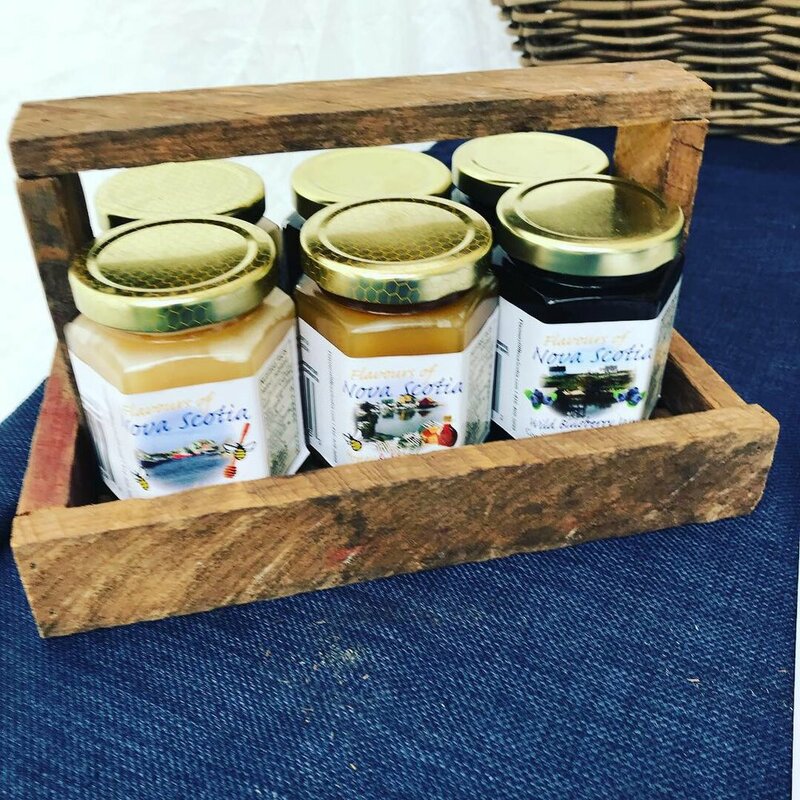 Honey spreads and jams all handcrafted in small batches using the very best berry and bee bounties. 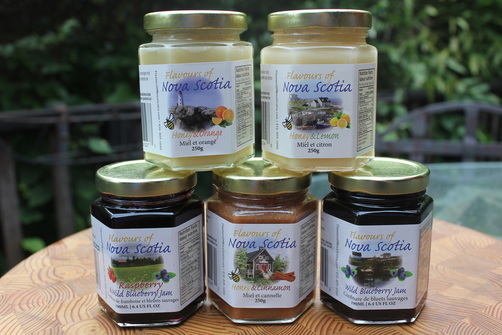 Mark Kuper has a deep and lasting appreciation of Nova Scotia's traditions and the down home quality of Canadian honey spreads and jams.